Buying a drone is like buying a car. Between alluring features and new tech advancements, it’s hard to separate the real from the marketing. In this guide, we will go through what you need to look out for and give you a few recommendations at various purchase points. Once you’ve read this, you'll be one step closer to becoming a drone buying expert. If you think drones are only available to professionals and the super-rich, think again. 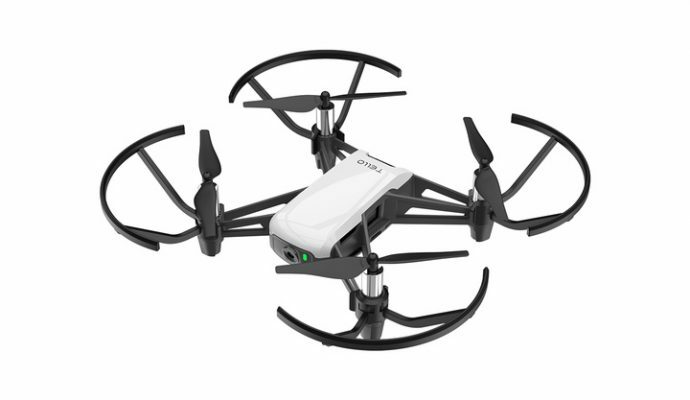 Entry-level drones with cameras start as low as $400. Take your time to think about why you want a drone and what situations you’ll use it in. The filming requirements for sports and scenery are quite different. 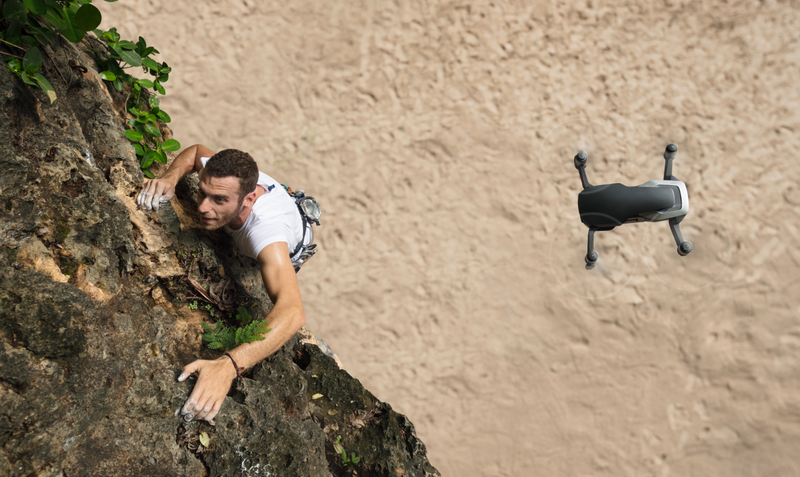 If you want to film landscapes, you can use an entry-level drone, but for filming adventure sports like skiing, you’ll need a faster drone capable of flying and filming at high speeds. 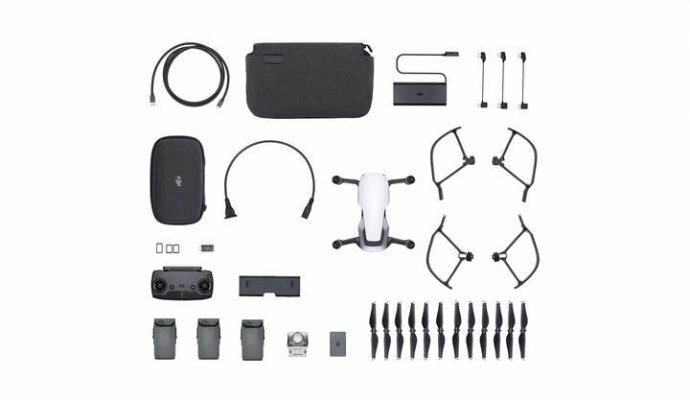 We love DJI drones because they are of such a high quality. Lesser brands take shortcuts in their production and their drones are much more likely to break. Usability is especially important if you are just starting out. 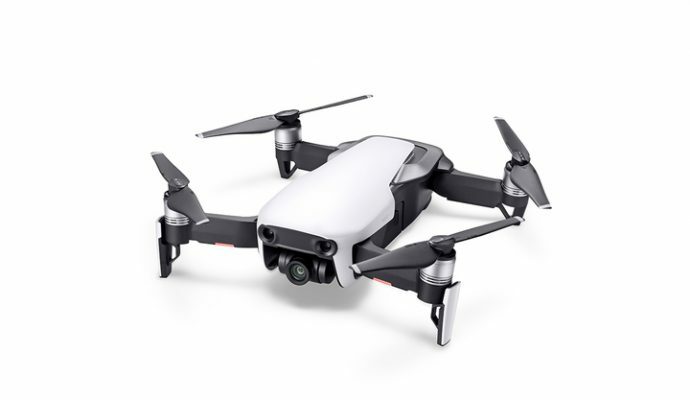 Make sure the model you buy has features like GPS tracking which tracks your drones position as it flies, Return to Home, and Follow Me Mode which allows you to change the forward orientation of your drone organically. Some drones have further developed with hand gesture controls, removing the need for a remote when taking selfies. Collision detection is another fantastic feature that saves many beginners from accidentally bumping into obstacles. You are going to need to carry your drone to your shooting location. 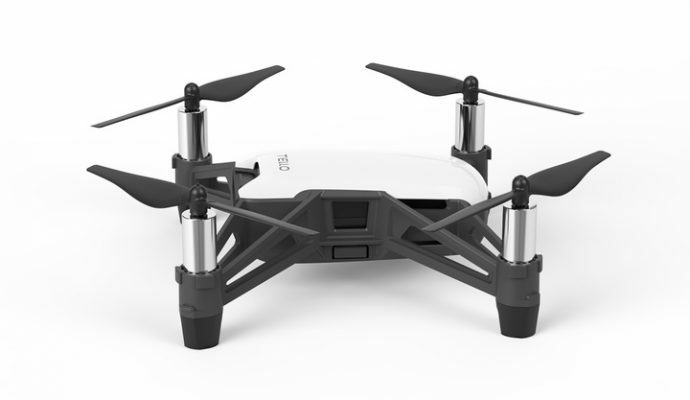 High grade drones are heavier and require a backpack, while smaller ones can fit in a pocket. If you are scaling a mountain, you might want to go with the latter. The keyword you need to look out for is "gimbal." 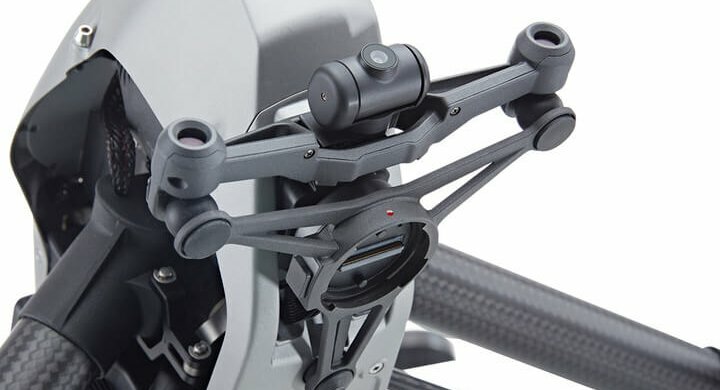 A gimbal smooths out unwanted motion created by sharp movement or high wind speeds. There are two types, a two-axis and a three-axis, with the latter providing the most stability. 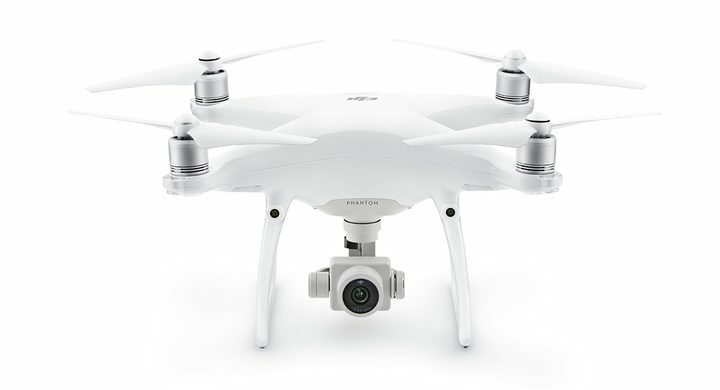 Drone cameras typically start at a 720p resolution and move up to 4K. 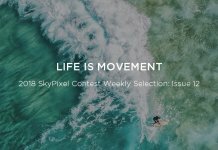 If you are shooting high-speed activities such as skiing, you'll want to choose a drone with a camera capable of 60 frames per second (fps) or higher to catch all the movements. 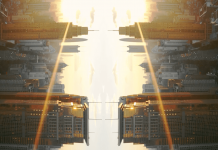 For slow scenic shots, 30fps will be more than enough to capture serene detail. Every drone flier will have one or two extra batteries on hand. Average flying time on one battery is around 16 minutes at the entry level and increases to 30 minutes on the higher end. Transmission distance is the range of the drone. Beginner drones have a low range and start at 2 km. 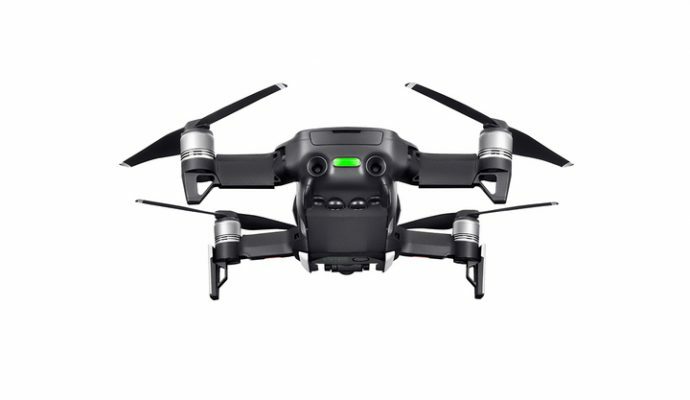 The higher the price point, the further the drone can fly. Live view is live footage from the drone camera sent to your phone or controller and is usually delayed by a few hundred milliseconds. 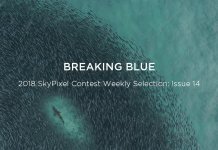 With professional drones, the delay is very slight, allowing you to react to sudden obstacles or get the exact shot that you want in high speed situations. We all love functions that make our lives easier and gesture features fit the bill. Drones with gesture functions can be controlled with your hands and follow you, snap a picture and take video. 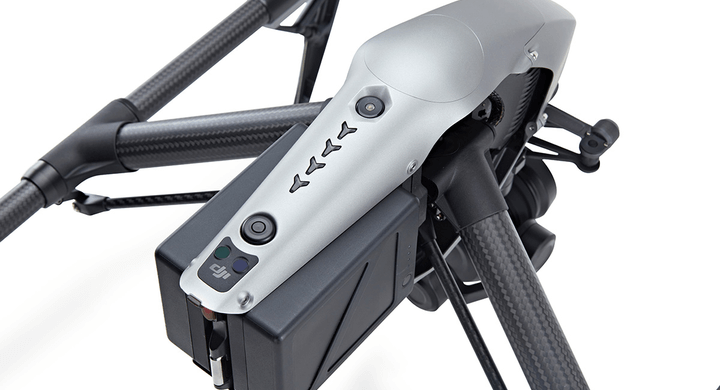 Other intelligent flight modes like Tripod mode smooth out your flying movement to effortlessly give you a stable video. 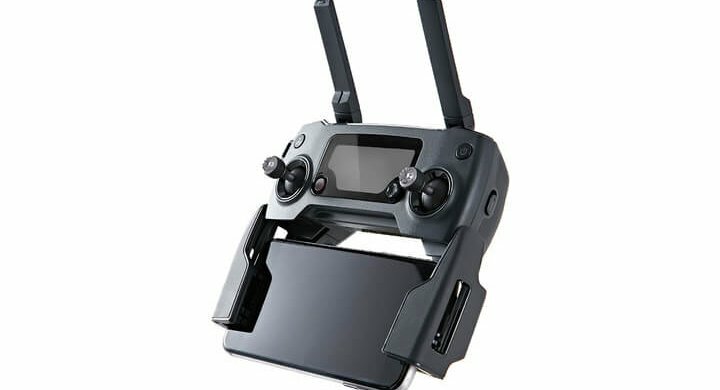 Don’t Forget the Drone Accessories! Propeller Guards will help keep your propellers safe and avoid damage from crashes. 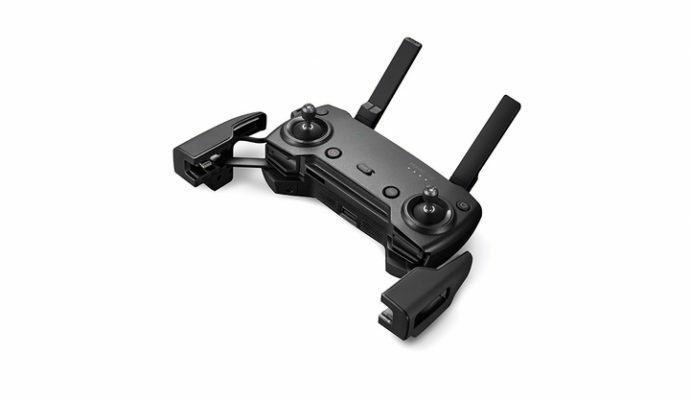 If your drone is made for use with a smartphone, you can choose to buy a physical controller that will boost your transmission distance and give you access to Sport mode. For a seamless filming experience, grab a set of DJI Goggles, a VR technology that gives you a First-Person View. 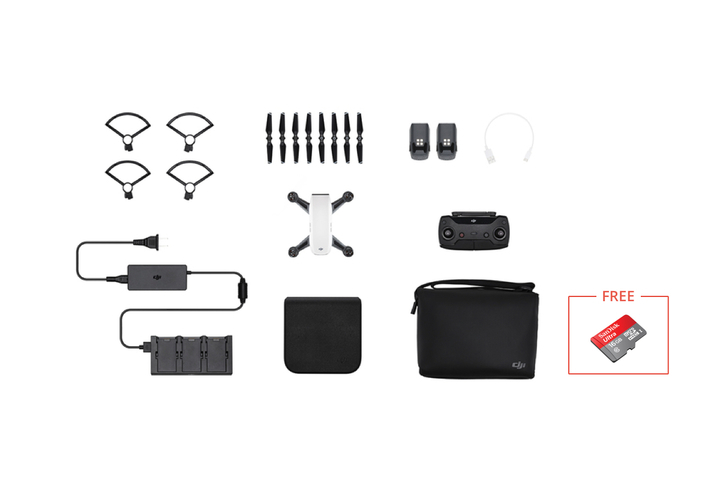 Check out the full list of drone accessories. Last, but not least, you should get insurance on your drone. 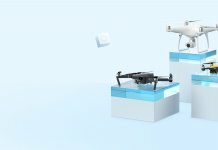 If you choose to buy from DJI, you have the option to add DJI Care - a service that covers most accidents with repair or replacement. Starting out is scary but exciting, and you can start filming some incredible footage right away. Entry-level drones are built with durability in mind and almost every part can be replaced inexpensively. With a relatively gentle learning curve, they are great for first-timers or those looking for performance on a budget. Ease of Use: No complicated controls with millions of buttons to confuse you. Durability: Chances are, this drone might have the occasional bump or rocky landing. You need a high-quality drone capable of standing the test of time. Intelligent Features: Functions like Follow Me mode and return home will be incredibly useful and save you time and frustration. 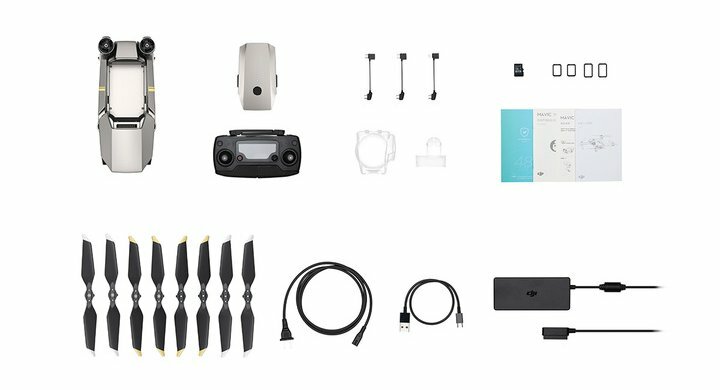 The DJI Spark is the golden child of beginner drones. 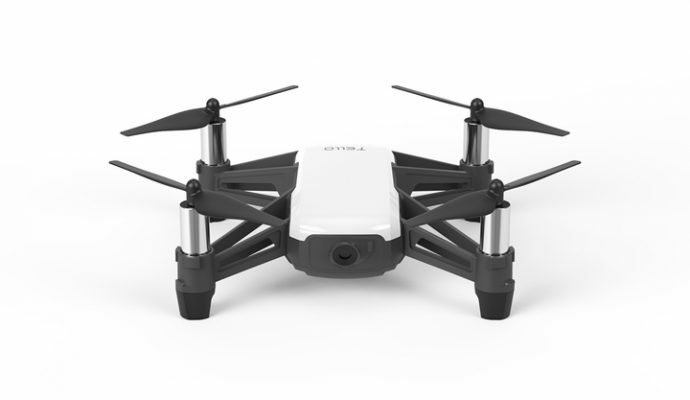 Developed with usability in mind, the drone features innovative gesture controls perfect for selfie photos or vloggers. 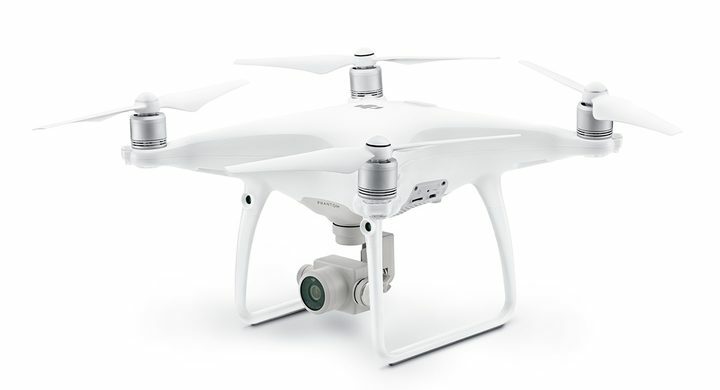 It has a total flight time of up to16 minutes and a great 12MP camera that can comfortably shoot full HD footage. To top it off, Spark has the ever-useful Return to Home function that sends your drone flying back to you automatically. 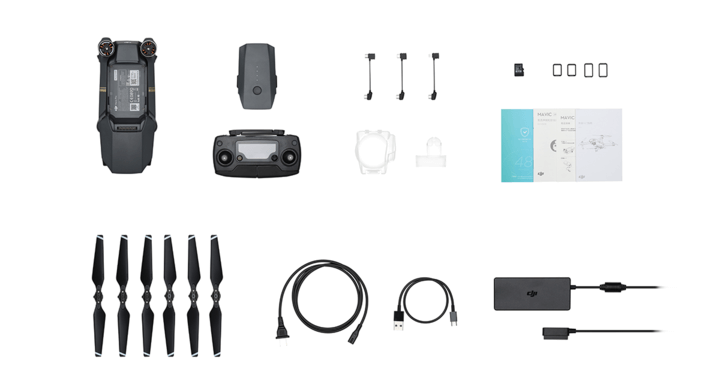 Learn more about the DJI Spark. 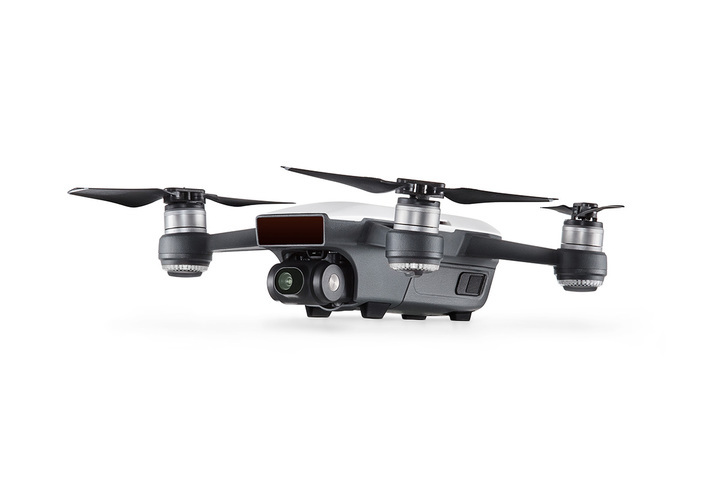 The Mavic Air can shoot up to 4k and capture an impressive 120fps in HD, making it perfect for extreme sports. Its total fly time is 21 minutes and it can fly up to 4 km away. 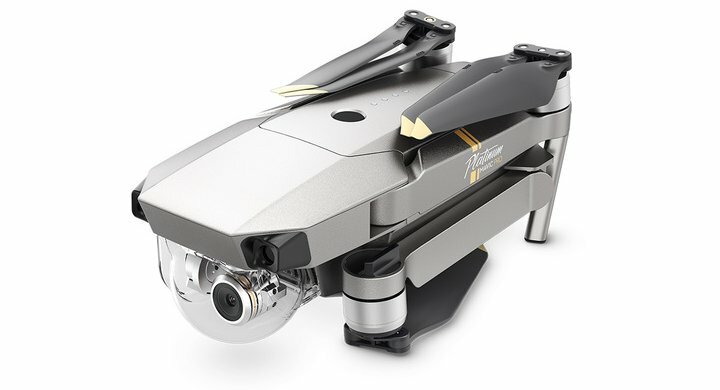 The new Advanced Pilot Assistance Systems (APAS) technology allows the Mavic to avoid obstacles actively and effectively while shooting smoother footage with a three-axis gimbal. 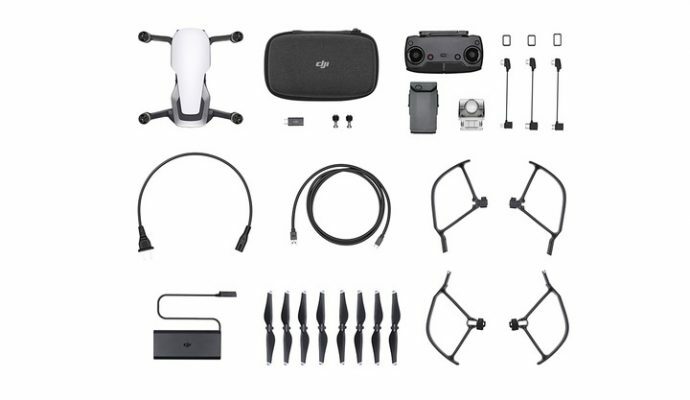 The Mavic Air won’t take up too much backpack space and is a top choice for beginners looking for the premium video quality. 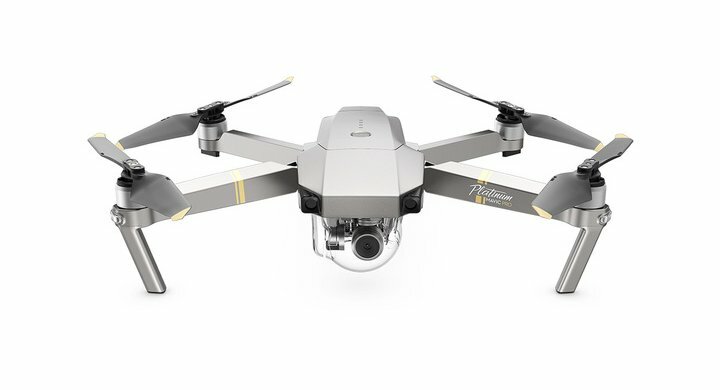 Learn more about the Mavic Air. 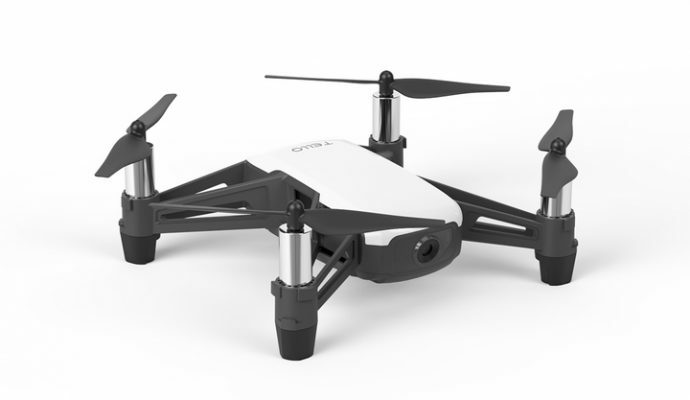 The perfect drone from young pilots is here! 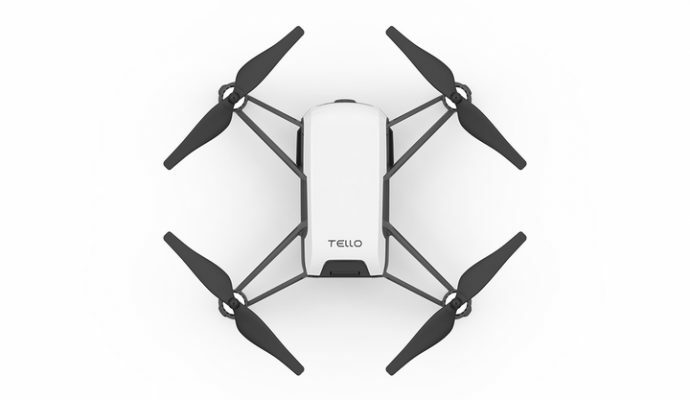 With a small, lightweight body, included propeller guards, and intuitive controls, Tello from RyzeTech is giving an entirely new meaning to the fun of flying. 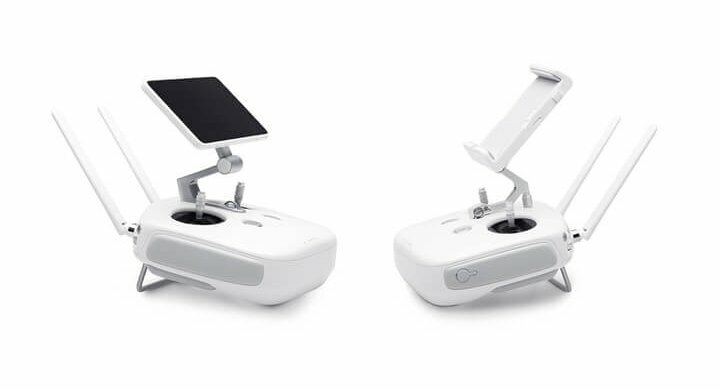 Users can control this mini drone with their smartphone or hand; speaking of which, exciting features like Throw & Go let you toss the drone in the air, and it will take off on its own! 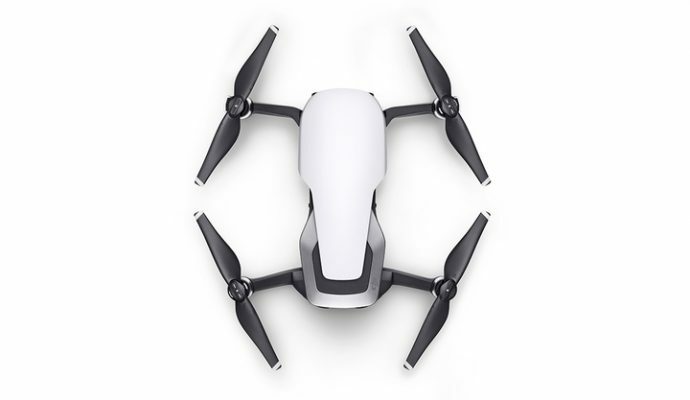 Tello is packed with flight time of up to 18min, a control range of up to 100 m, and a 720p camera, meaning that you'll be able to fly and shoot whenever you want. 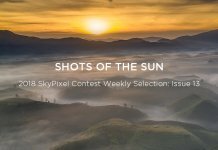 Race, film, and capture every moment with your smart, small, and super-affordable ($100!) toy drone. Check out our full range of beginner drones to learn more. 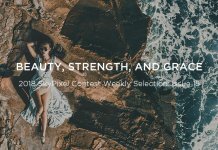 If you are a professional photographer or videographer, or you're just obsessive about your image quality, this is the section for you. For footage intended for any sort of professional purpose, you’ll want to go with one of the recommended models. 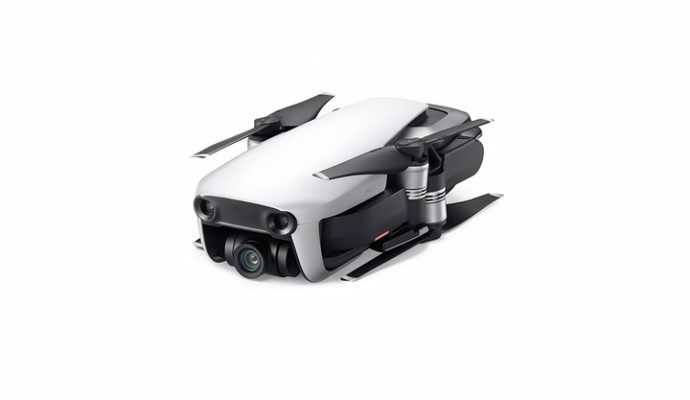 There are hundreds of small, significant technical considerations that go into these professional drones that make them the best of the best. Bitrate (Mbps) and Resolution: When you enter the big leagues, 4K no longer means the best quality. A high bitrate means that your footage will come out crystal clear, with sharp lines and rich colors. For professional applications, a bitrate of 100 mbps will get you the best possible picture. Flight Time: Staying in the air for longer is an obvious plus for pros. Drones won’t last for more than 30 minutes, so make sure you bring extra batteries. Frames per Second (fps): 30fps is perfectly serviceable when you first start out, but when you start capturing more challenging shots, going up to 60fps will give you a smoother picture. In fast speed situations, 60fps or 120 fps will give you crisp slow motion footage. 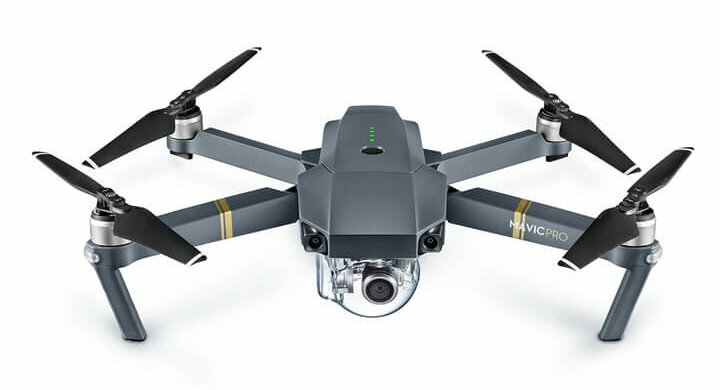 That's right - the Mavic Pro is the perfect drone for both beginners and advanced users! It shoots 4K at 30fps, with a maximum bitrate of 60 mbps. 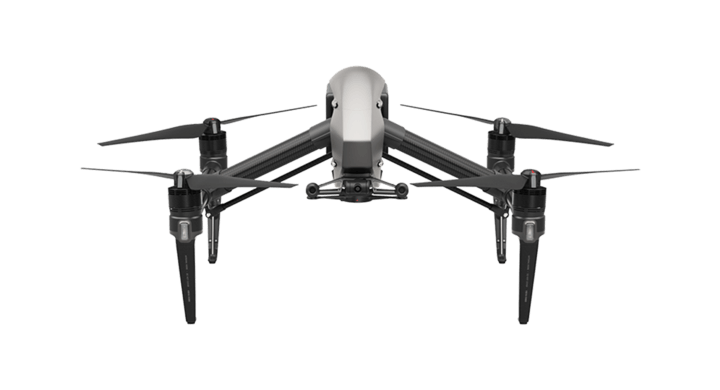 If you are looking to get started on your professional drone adventure, the Mavic Pro is a solid choice that won’t let you down. 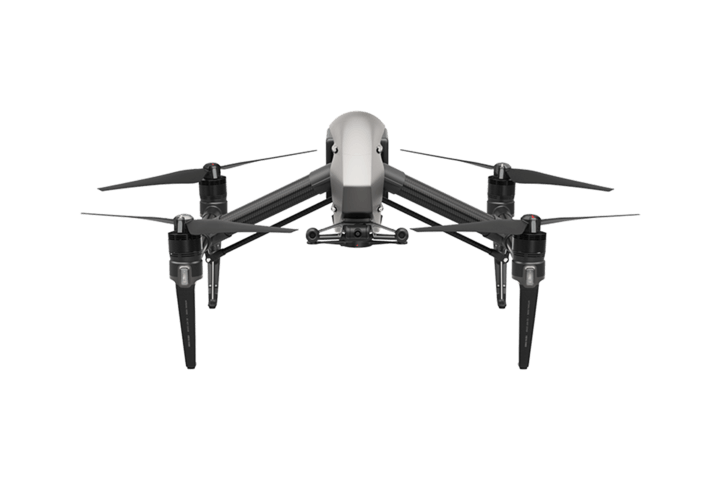 Learn more about the Mavic Pro. Truly a work of Art, the Phantom 4 Advanced shoots comfortably at 4K (60fps) for an impressive 30 minutes. It’s large but can fly at 72 kph and cover a maximum of 14 km. To support these high speeds, it has a mechanical shutter to capture the best image possible. 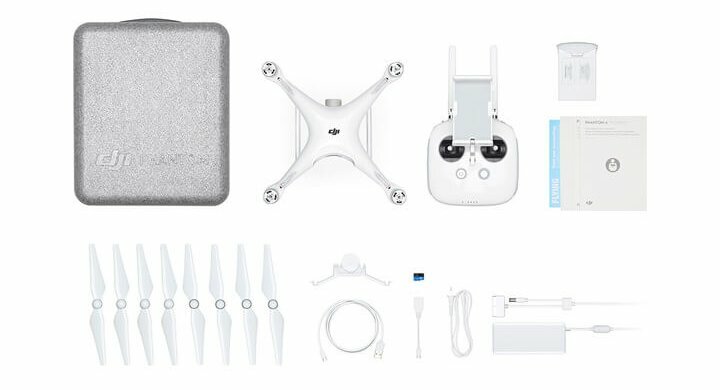 The Phantom 4 Pro has everything the advanced has a few extra goodies. It has obstacle sensing in five directions, making it much easier to fly for the cautious user. 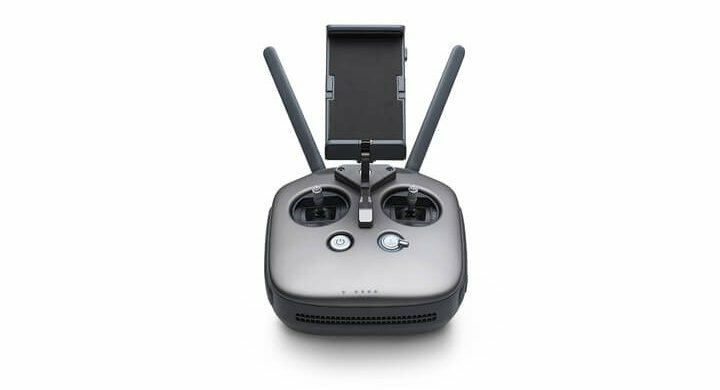 In residential areas, Wi-Fi interference occurs on the normal 2.4 GHz frequency of drones, but with the Pro, you can switch over to the less crowded 5.8 GHz frequency and eliminate the problem entirely. 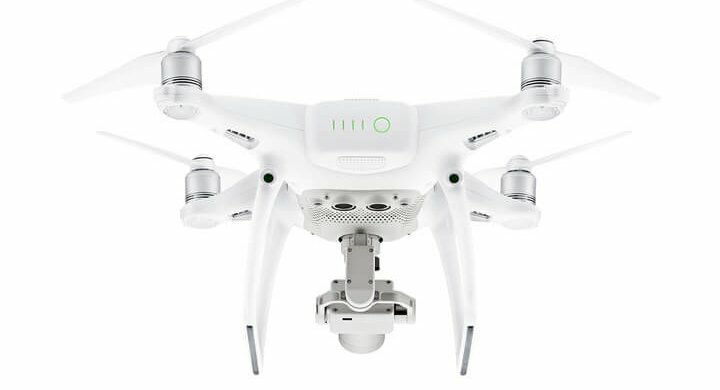 Learn more about the Phantom 4 Advanced vs Phantom 4 Pro comparison. 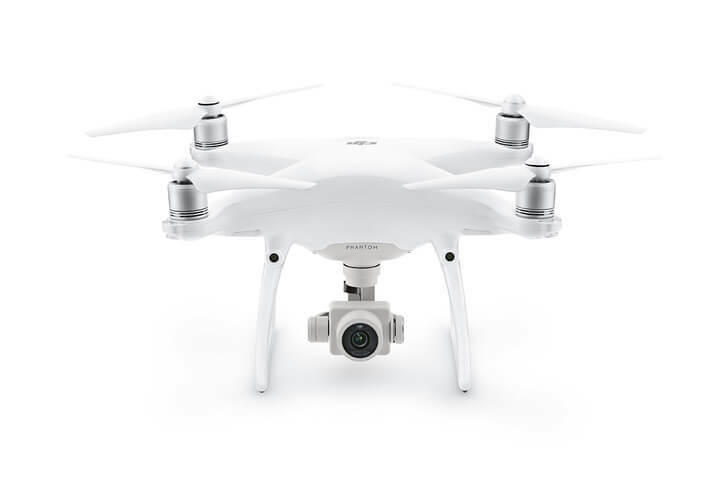 If you are capturing professional footage for feature films and TV productions, Inspire 2 won’t disappoint. 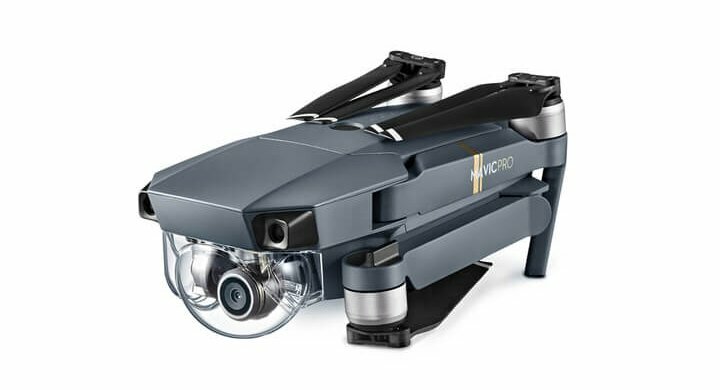 With a maximum speed of 94 kph and a 5.2K professional-grade camera, this drone is perfect for pros. Unlike other drones, it can record in ProRes and CinemaDNG, allowing for easy integration into project dailies. 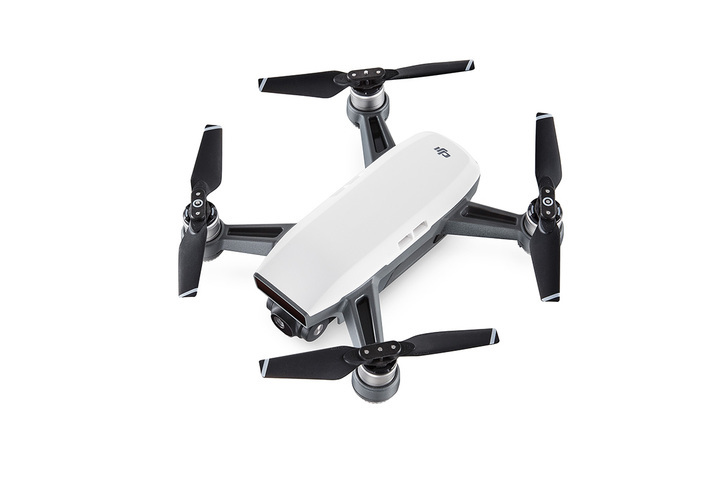 Truly a top drone for the true professionals who need the best quality picture and performance. Here is 8 Crucial Things to Know Before Buying a Photography Drone. Drones can be used as imagining systems for various industries. From spraying crops to safely checking up on wind turbines, there are a surprising amount of applications for drones. 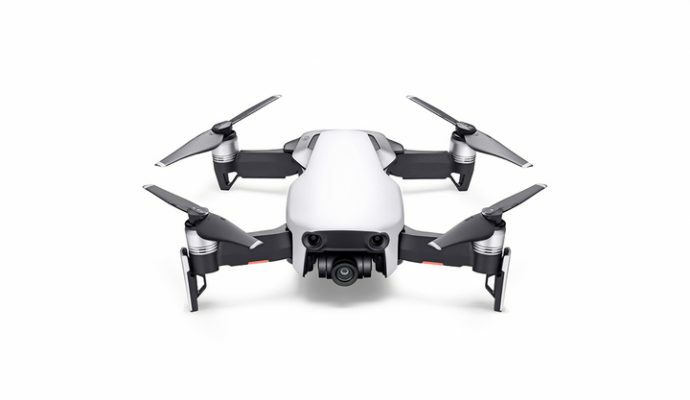 From pricing and different camera specs and handling/responsiveness to flight software and battery life, it’s important to do your research and to make sure you’re buying a drone that’s suited to your needs. 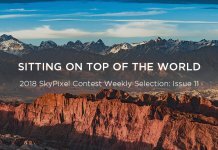 If you are looking to a professional camera drones. Application: Make sure the drone can do what you need it to. 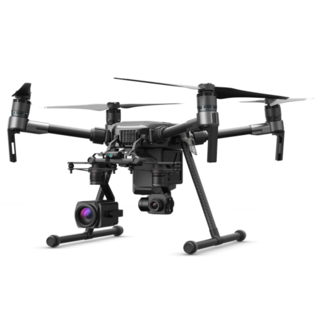 For example, if you need the drone for search and rescue operations, you’ll need thermal imaging capabilities. Flight Time: The longer it stays in the air, the more you can get done. The general flight time of industrial drones is around 30 minutes. 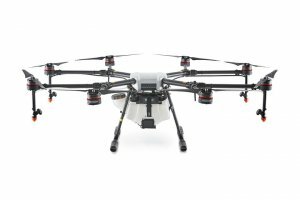 Quality: Industrial drones are some of the most expensive. Make sure you go for drones built with quality components to get the most bang for your buck. The Phantom 4 Pro is perfect for aerial imaging and time lapses of agricultural fields. Map out your construction site or identify key placements for solar panels. The Matrice 200 is a durable powerhouse of useful features. With thermal imaging accessories available and the ability to fly in high speed winds, it’s perfect for search and rescue or otherwise dangerous inspections. 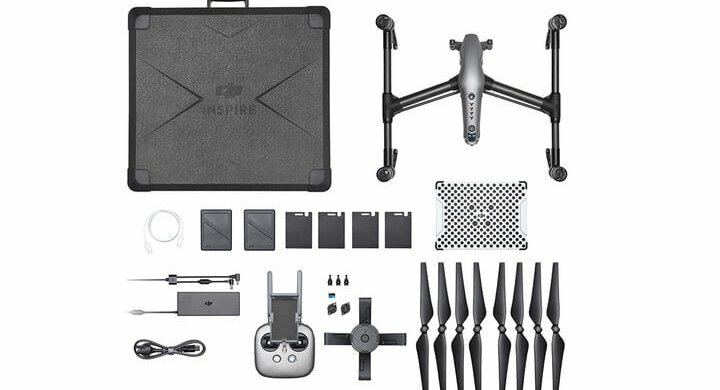 With slightly less flight time than the M600, the Inspire 2 still comes with state-of-the-art features you would expect. It’s capable of high-speed maneuvers and is great for precision agriculture, easily picking up areas of improvement in irrigation systems. Eliminating the need for manual work under the backing sun, the Agras MG-1S can carry up to 10 kg of liquid to spray crops. It covers ground on a preprogramed path and can be used to spray vast sections of fields in a single flight. 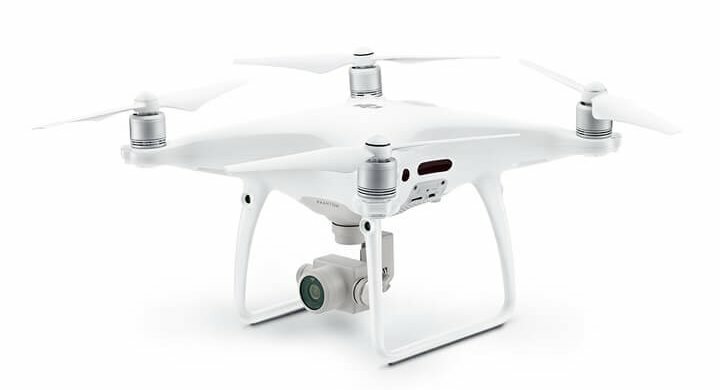 Check the 5 Professional Drones that make money. Who said drones were expensive? 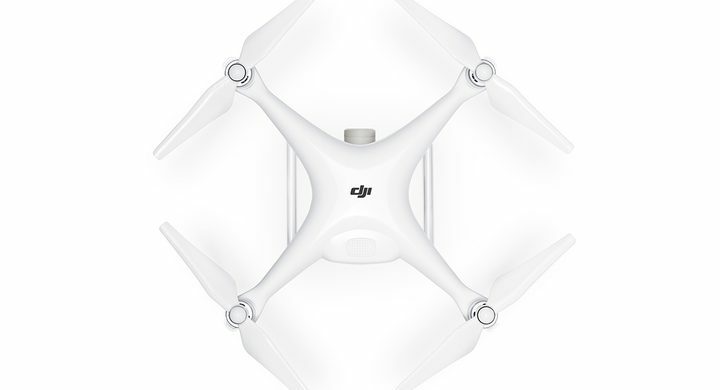 DJI has various programs that offer drones at a reduced rate to suit your budget. 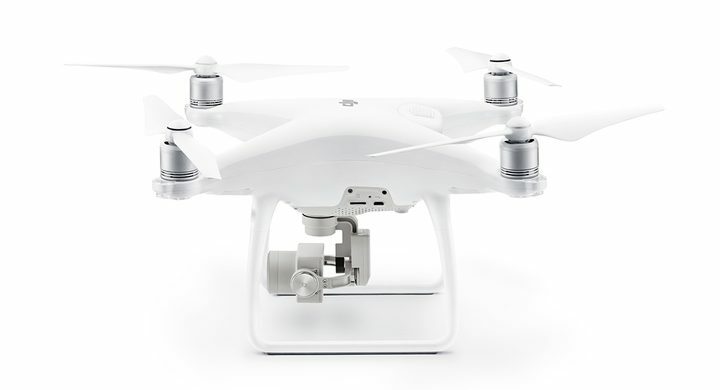 Drones are refurbished by DJI experts to operate like new. Refurbished products come with the exact same warranty and guarantee as our brand-new products. If you are a student, educator or academic researcher, you are eligible for a 10% discount! 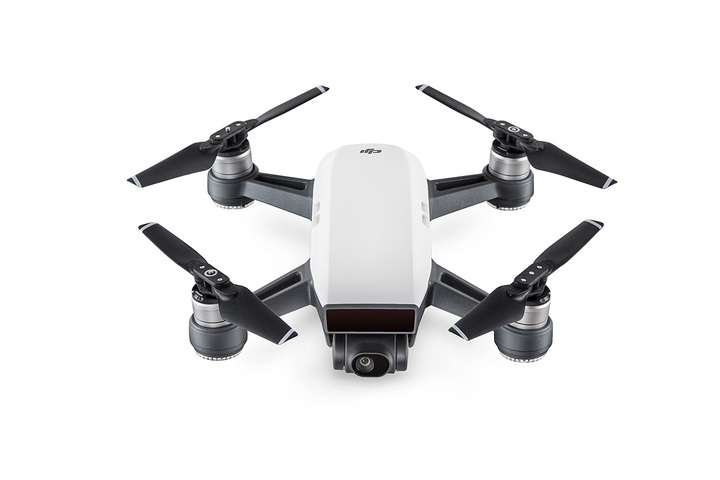 If you are a corporate business looking to buy more than one drone, you may be eligible for a discount. 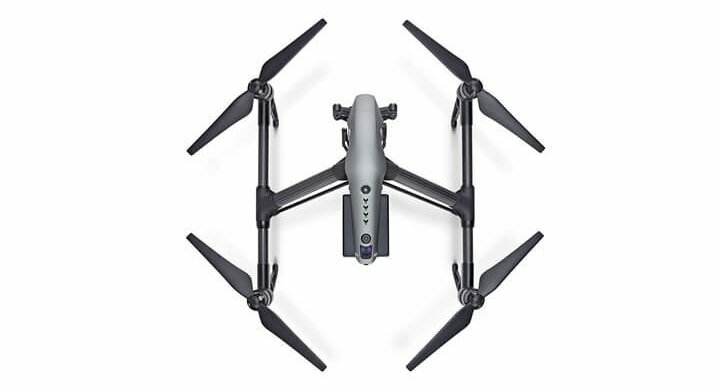 To learn the drones for sale to get cheap drones. DJI's official online store is always the first to sell new products. Drones are constantly improved, and even though​​​​​ the model might be the same, minor adjustments can benefit you a ton. 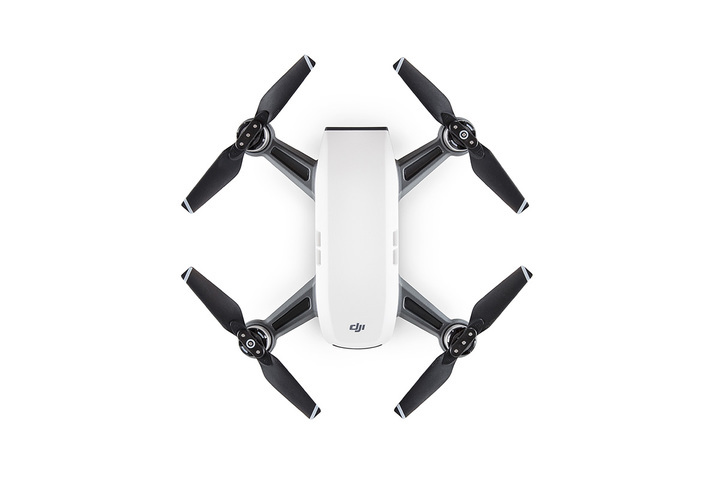 By buying directly from the DJI Store, you increase your chances of getting the latest cutting-edge tech. 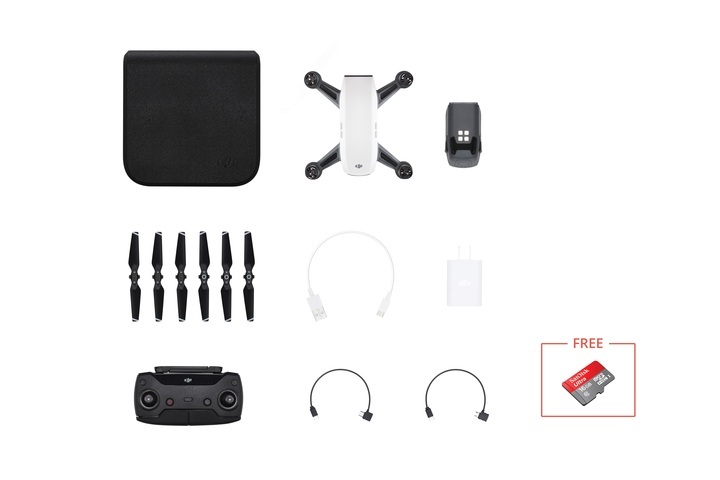 As a plus, free shipping and a DJI credit system are included, rewarding you with 1% of your purchase in the form of credits that you can use for a later purchase. 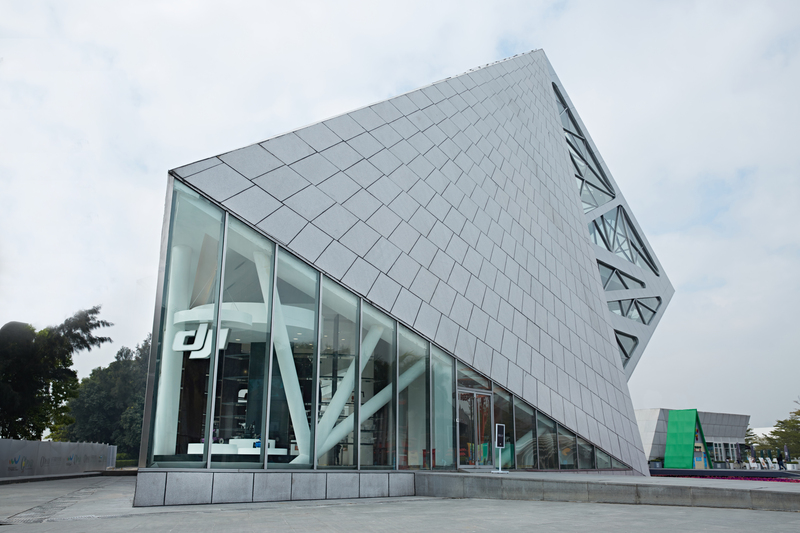 If you have any issues, DJI's Customer Service team are eagerly waiting to help you out. 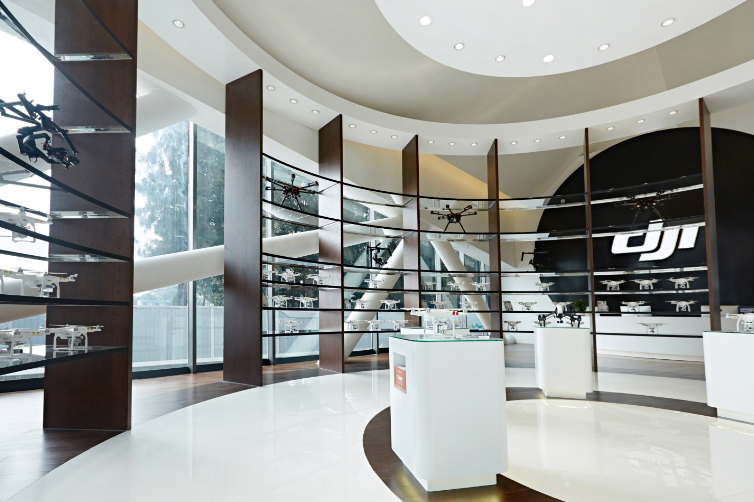 If you want to get a feel before you buy a drone, click here to find a store near you. 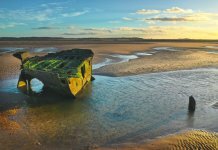 Drones are exceptionally versatile and can be used on multiple levels for a whole host of applications that you probably haven’t even thought of. Even a beginner can pick up a drone and get some impressive footage on their first flight! When you're ready to hit the bigger stage with more professional drones, take off with multiple options for all your endeavors. Of course, whichever drone you feel is right for you, enjoy the thrill of flight!